This production line can produce the monolayer thick board with HDPE, ABS, PS. The thickness range is from 20mm to 300mm, width can be upto 2500mm. The board has many features, light, nontoxic smooth surface,erosion resistance, good insulation, easy machining and good mechanical and can be used in the mechanical property. 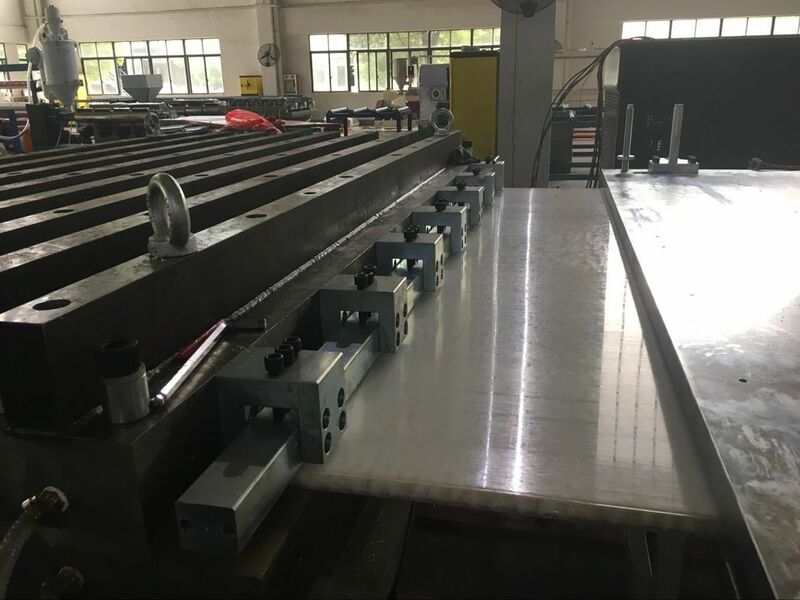 The board is used widely in food industry, chemical industry, construction industry, transportation industry, and can replace of stainless steel and other material.